With the high demand for infographics, the same bad practices often pop up. But there is a way to make infographics better. 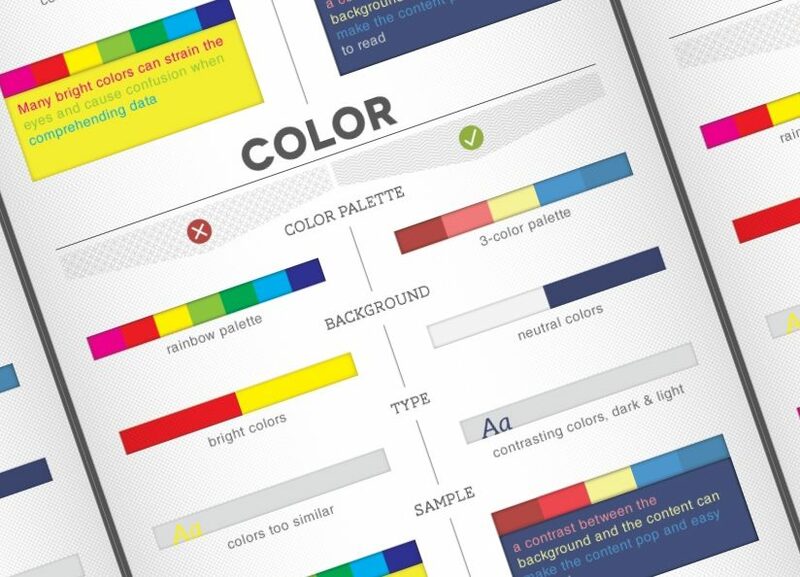 Here are a few do's and don'ts to help you accentuate that amazing content and better understand what makes a great infographic work so well.